Life in ShadowGlen is the perfect mix of small-town simplicity and big city advantages. Enjoy a new home in an established community that is beautifully landscaped and waiting for you and your family to enjoy! Nowhere else can you find historic charm, incredible resort-style amenities and a growing tech industry, all within reach of downtown Austin. 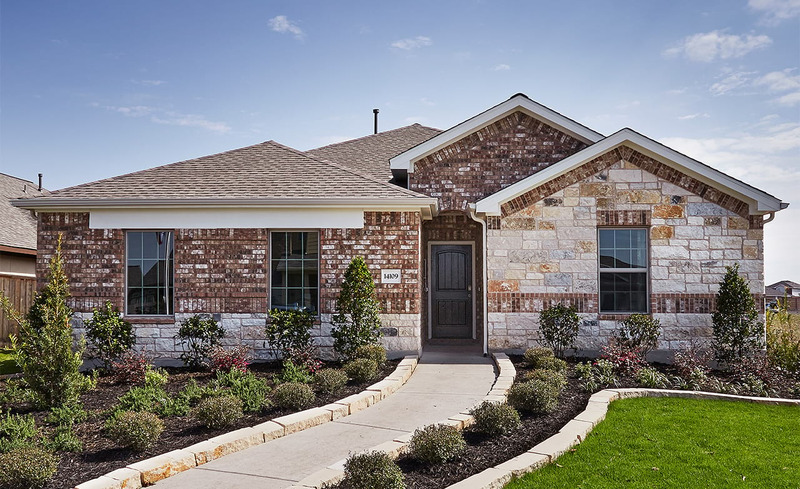 This master planned community located in Manor has family friendly amenities, golf course views and a convenient location near Highway 290.